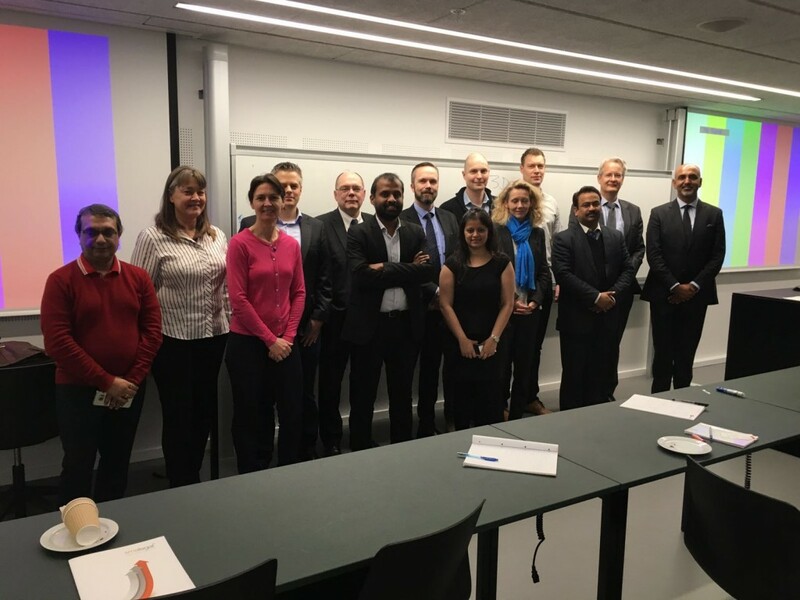 Mr. Shantanu Mohan Puri, the Managing Partner of SMA Legal participated in a One-Day seminar on Indian Management and Business Challenges for Danish companies already established in India, working with Indian partners or those considering investing in India. The seminar emphasized on a better understanding of the differences between Management practices in India and Denmark, the dilemmas of expatriate managers, difference between the management styles, values, work ethics and cultural aspects in both counteries. The seminar was attended by Danish CEO’s/Managers, who are interacting with their Indian subsidiary, partners, distributors or employees and also those who are considering to start their business in India. During the seminar, Mr. Puri, gave a presentation presenting the Cultural aspects of the Indian legal system: Issues to consider while doing business in India. It discussed the impact and understanding of cultural diversities on Indian law. An important part of his talk was on how to bridge the cultural and legal gap, while doing business in India.